Age limitations: Candidate have to 40 to 50 years with sound health. Pay salary : The above engagement as warden is purely on contract for one year with a consolidated remuneration of Rs. 12,000.00 per month. 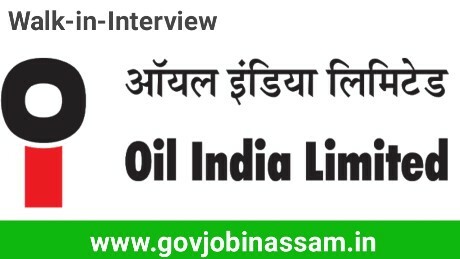 A walk-in interview will be held at Oil India Hospital-Duliajan on 24th September, 2018 (Registration 7 am to 9 am). Candidates needs to bring all the original testimonials for the document verification. The decision of management of Oil India Limited will be final in this regard.